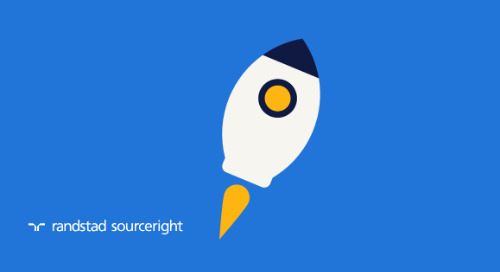 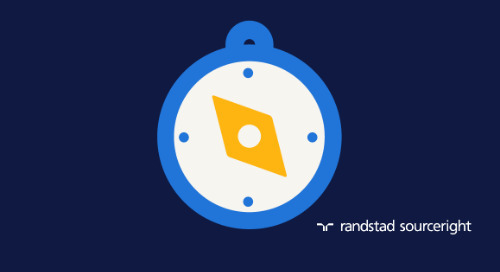 Randstad Sourceright has been named, by two independent organizations in the past two weeks, as a leader in the RPO service provider market. 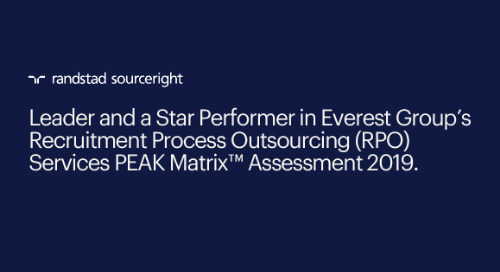 The Everest Group categorized the company among the top quartile, in addition to being listed as a leader in its Peak Matrix. 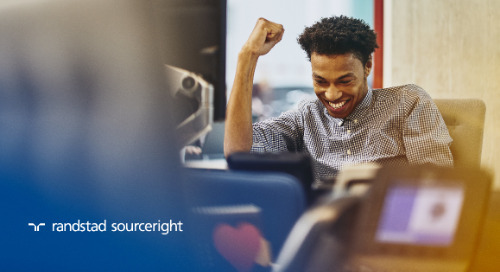 Additionally, Randstad Sourceright was among the top 5 overall enterprise providers in HRO Today’s 2014 RPO Baker’s Dozen ranking yet again. 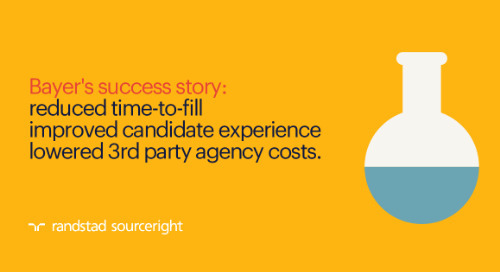 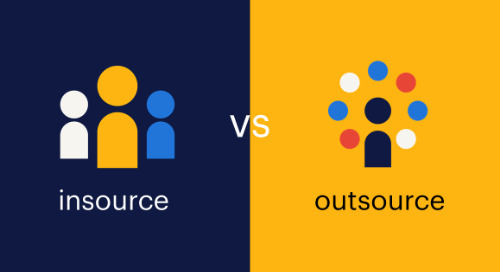 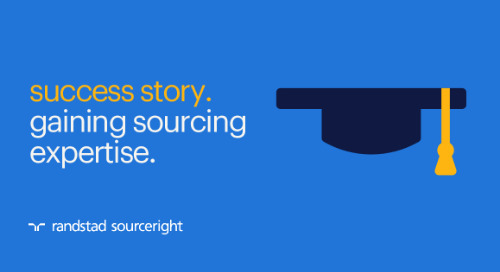 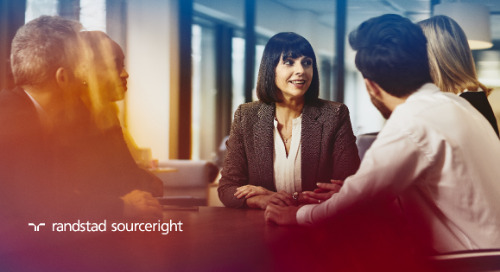 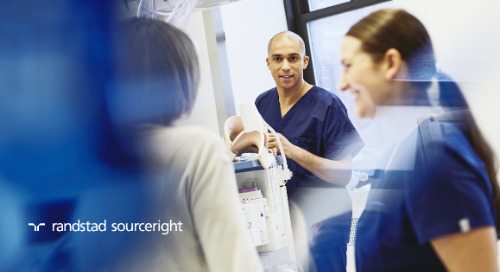 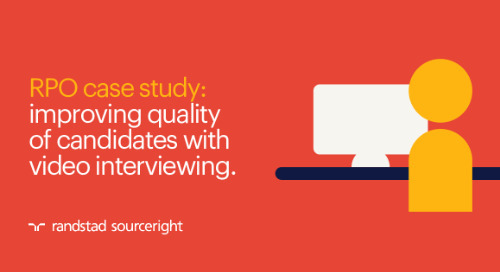 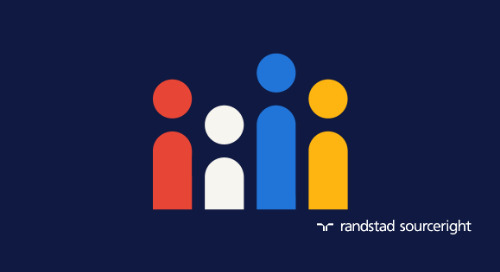 The findings further affirmed Randstad Sourceright as one of the most well-respected and most capable provider​s​ of recruitment process outsourcing solutions. 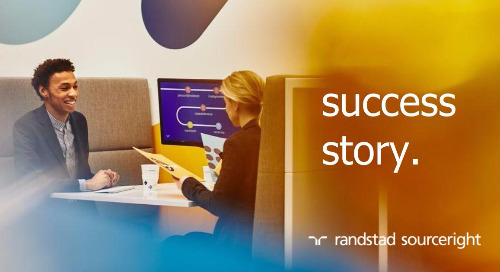  Randstad Sourceright is consistently cited by these, and other organizations, as a top-performing RPO service provider around the world. 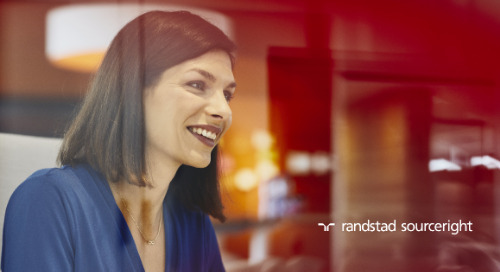 According to Everest Group, Randstad Sourceright is among the top 3 in market share of all deals signed up to 2013, and is one of the ​most ​successful performers in the blended RPO category. 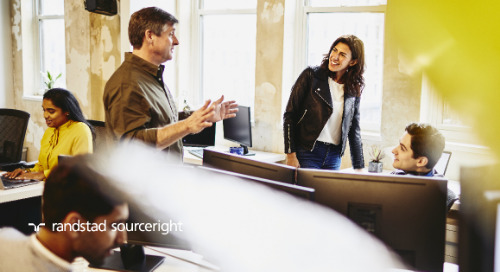 As a leader, the company was cited by Everest for its market success and service delivery capability, including scales, scope, technology, footprint, and buyer satisfaction. 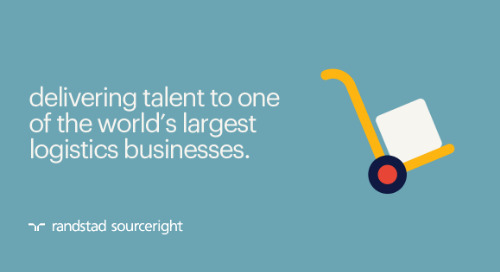 In a comparison of most major service providers, HRO Today’s Baker’s Dozen survey showed Randstad Sourceright was one of the top providers with extensive global capabilities. 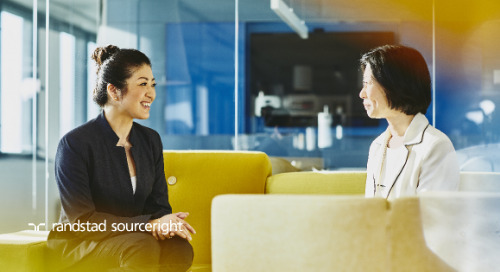 In Asia Pacific, it was among the top 3 providers in the region, and a leader in the Europe, Middle East, and Africa (EMEA) market. 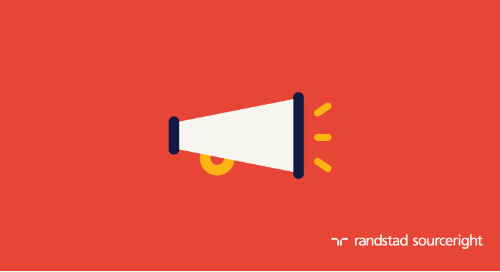 Randstad Sourceright ​has been consistently recognized among the leaders in the magazine’s annual survey​ for the past decade​.